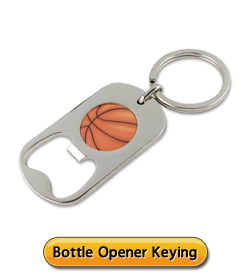 Silicone Keychains or Keyrings are the perfect product for people who want their message to stay top-of-mind. 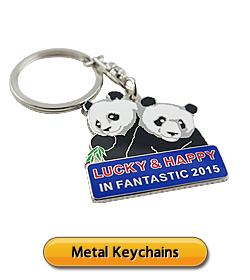 Our key chains are made from high quality, high tensile strength silicone. They’re incredibly hardwearing, long-lasting, it won’t break, nor will its colors fade. 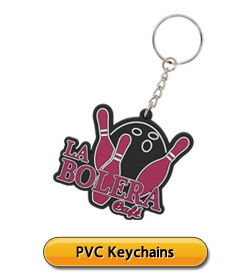 Silicone Keychains or Keyrings are the ideal promotional product for promoting your organization, company, event or fundraiser.